Vouch For That provides luxury brands with an online platform to sell gift vouchers. A truly outsourced solution, we handle all the monitoring and dispatch of orders by email and post, as well as providing support by email and phone for our members and their valued guests. Our focus is five star customer service for five star businesses. After an initial consultation, we create a bespoke online shop for your business which you can link to from your own website, enabling your customers to quickly and simply purchase gift vouchers online. Using Vouch For That will enable you to focus on your core business and assist you in increasing sales, reducing costs and saving staff time. Why should you choose Vouch For That? 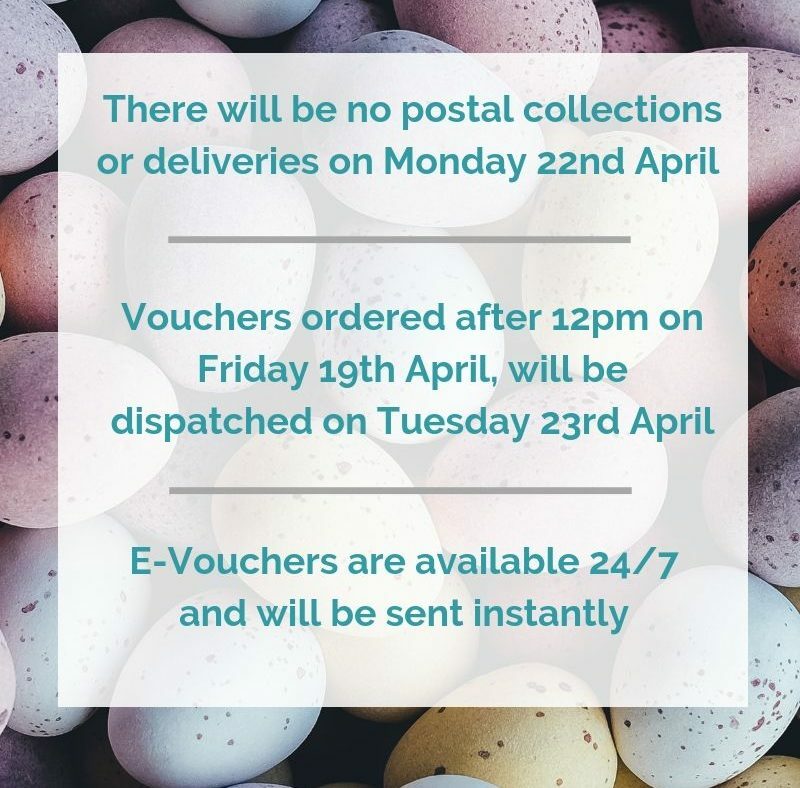 We are available by phone and by email 7 days a week to help with technical issues and any questions you or your customers have about purchasing a gift voucher. Five star customer service for five star businesses – it’s what we pride ourselves upon. We will create a beautiful and easy to navigate online shop using your hotel images, so your guests can buy gift vouchers for your services, quickly and securely online. We will then dispatch all the orders by email or post on your behalf. Reach a much larger audience by enabling online sales. Our current clients have seen, on average, a 25% increase in gift voucher sales just by selling online. This is because people want the convenience of online purchase and the ability to order e-vouchers as a last minute, instant gift. Busy gifting seasons often coincide with the most busy times operationally for hotels. Take the pressure off your staff as we manage and fulfil all your gift voucher orders. Our easy to use website also allows staff to quickly process a gift voucher for walk in orders, so all your gift voucher records are in one place. Work with our designers to create your own unique gift vouchers with your brand colours and logo. This provides a template on which any monetary amount or package can be printed as the order comes in to our print centre. We can also include any marketing materials or brochures you wish to include when we dispatch your orders. We will give you weekly reports on gift voucher sales, let you know which gift vouchers are selling well and advise you on how to maximise your sales at different times of the year with marketing ideas and information on trends. To make life easier for both customer facing staff and your accounts department, all our gift vouchers have barcodes on them which can be scanned using our smartphone app or our desktop redemption system, checking security and marking them as redeemed. We then report monthly on redemptions so you can ensure that revenue is posted to the correct departments. We don’t believe in hidden costs or complicated pricing plans. We offer a simple and transparent pricing plan based on a small set up fee and low commission rates on gift voucher sales. The level of commission is based on predicted annual gift voucher turnover and we will provide a full proposal for your business after an initial conversation. Contact us by phone on 0141 301 1171 or fill in our contact form and a member of our team will be happy to help.